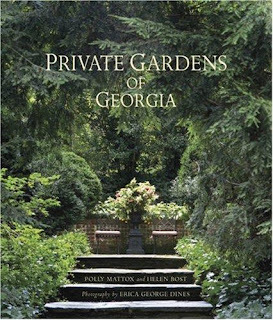 Today I had the pleasure of meeting with Polly McLeod Mattox, author of the visually stunning book, Private Gardens of Georgia. I was able to tour her own private garden as I finalized plans to bring illumination and ambiance to her spectacular outdoor living space. 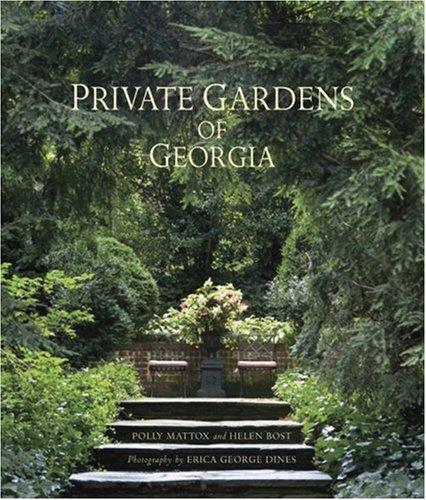 I am thrilled to be working on one of Ryan Gainey's gardens. I didn't forget to bring my copy and got it signed! Wahoo!